The Flying Locksmiths have been installing confidence since 1946. 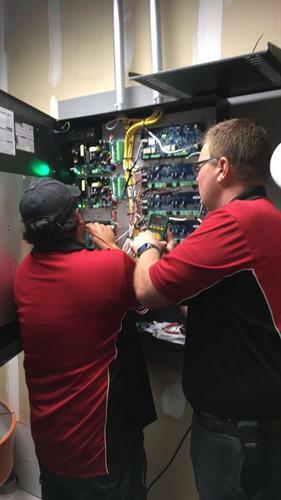 Dedication to customer service, commitment to quality workmanship and a passion for identifying the newest industry technology – have been the pillars of TFL’s success during those 70 years. 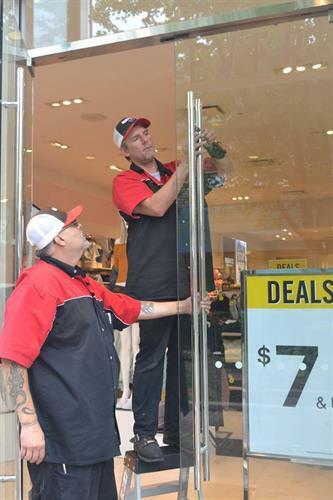 As Physical Security Specialists, not just locksmiths, our technicians are well versed in a large array of commercial security work. 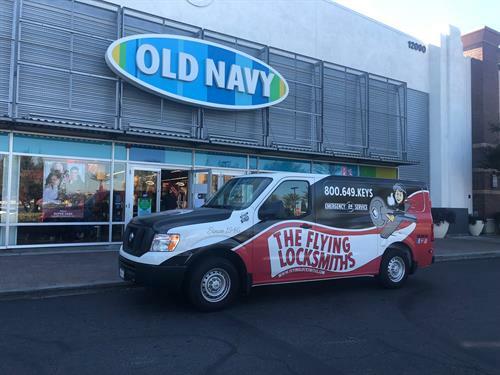 Commercial locksmiths serving Orange County and the surrounding areas. Skilled locksmiths who take pride in the work they do.